Valentine's Day is right around the corner and I'm feeling both nostalgic and excited. Valentine's Day is just a fun day to celebrate love and friendship. Whether you are planning on spending it with someone special or just eating chocolate and watching Netflix by yourself, I believe everyone should treat themselves to something special on this day. I thought it would be fun to show you guys what's on my Valentine's Day Wishlist, because shopping is definitely my idea of doing "something special". I decided to make this post showing you guys my three favorite accessories from Spring, a brand created to emulate the experience of having all of the boutiques lining New York City's Spring Street in SoHo in one place. It is an amazing brand that everyone should check out. I am completely obsessed with their app because it makes it so easy to shop for anything you want from any location. These accessories are perfect for your own Valentine's Day wishlist or maybe even for getting to your significant other or best friend. I have been obsessed with rings for a long time now, and this type is of stacking ring is perfect for any occasion. 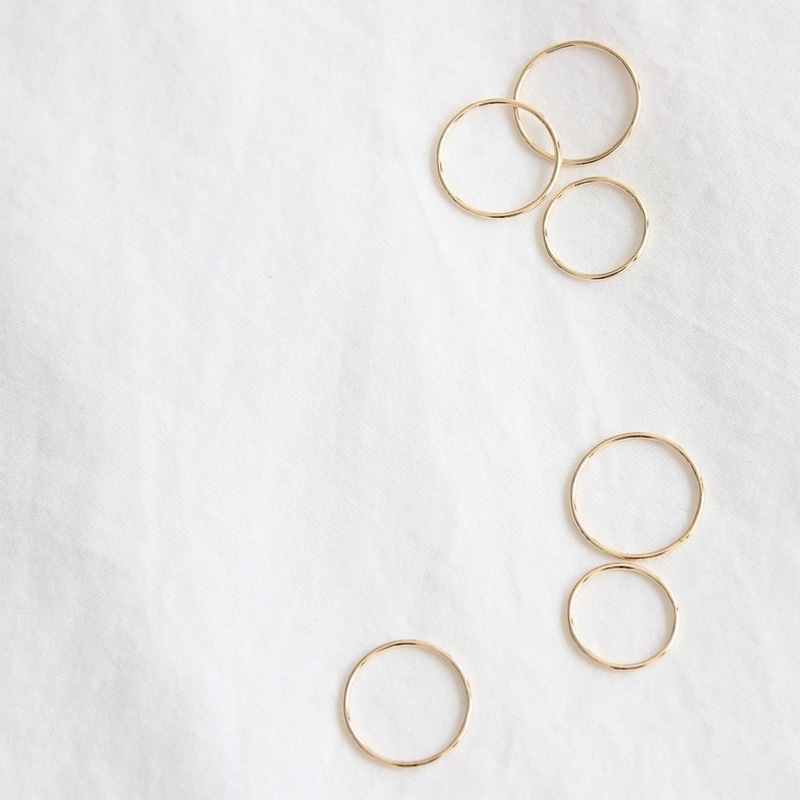 I'm just loving how simple yet elegant these rings are and how they would make any look seem more polished and put together. It's really amazing how accessories (and, in my opinion, especially gold accessories) can really bring a look together by brightening it up and just making it look classy overall. I think this would make a great gift for anyone because it can merge with any style. Since I live in Colombia and it's always really sunny here, there are few things I appreciate more than a good pair of sunglasses. 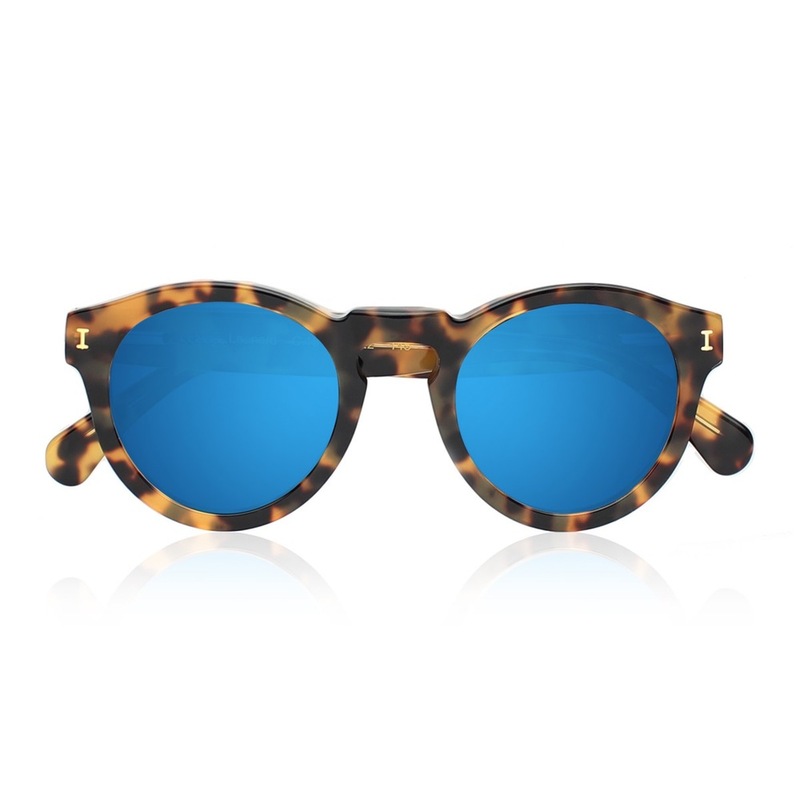 I was immediately drawn to this pair because of that beautiful blue mirrored lens! I've been wanting to get sunglasses with blue lenses for a while and these are just perfect! I'm obsessed with that gorgeous classic frame and the way it goes perfectly with the more modern lens. For some reason, I have been loving this mustard shade lately. I was skeptical about it at first. Now, I really love the vintage vibe it has, and I find it looks great with almost anything. I'm also a lover of small bags, so this one is just perfect for me. 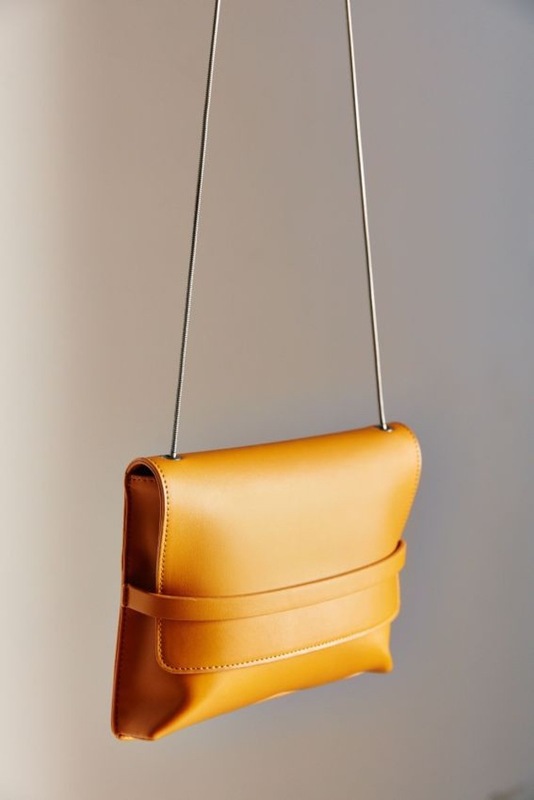 This bag is elegant, simple and I can just picture myself wearing it with something dark blue or dark red. I hope you guys liked my wishlist as much as I did! Which one is your favorite accessory and who would you give it to? If you guys find any other accessories you like from Spring, please leave a comment below telling me what they are, because I would love to check them out! I love all of your picks! Especially the minimalistic rings!